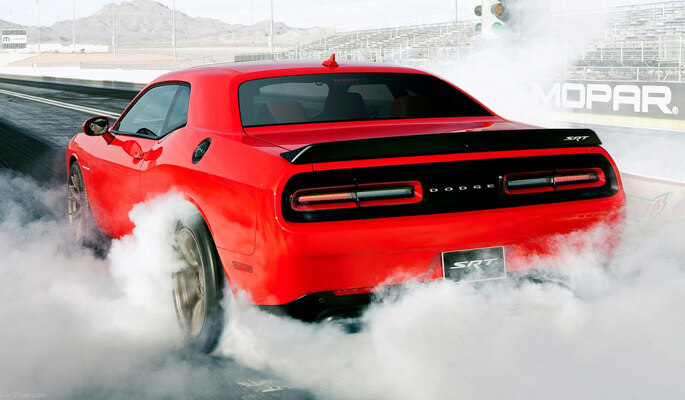 The new Dodge Challenger Hellcat, equipped with a 707 horsepower engine, is currently the world’s most powerful muscle car! The engine is mated with a special TorqueFlite eight-speed automatic transmission. If eight-speed automatic transmissions aren’t your cup of tea, Chrysler announced they would be creating a six-speed unit that gets 21 mpg. What’s even more amazing’s that this vehicle gets a remarkable 22mpg on the highway! 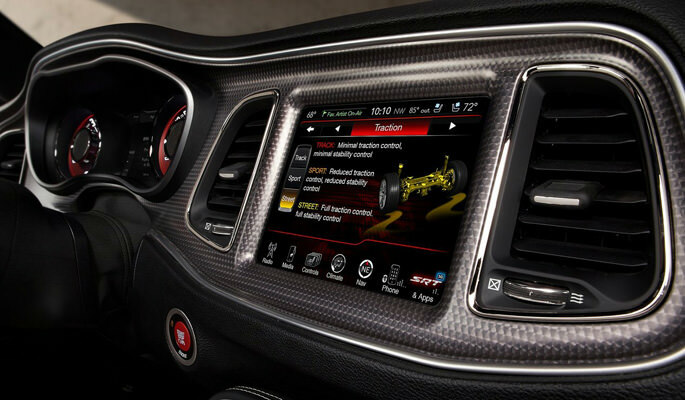 The secret to the Hellcat’s mileage is the auto box that features a 7.03 gear ratio spread, which helps the vehicle run as efficiently as possible. In recent years, automakers have been able to increase horsepower and mileage efficiency. Some examples include the Lamborghini Aventador Roadster with a 700 hp engine and 18 mpg, as well as the Mercedes SLS AMG with 586 hp and 19 mpg! Although it’s not a Lambo, you’ll still be able to enjoy the 707 hp at a mere $60,000 and save a ton of money! 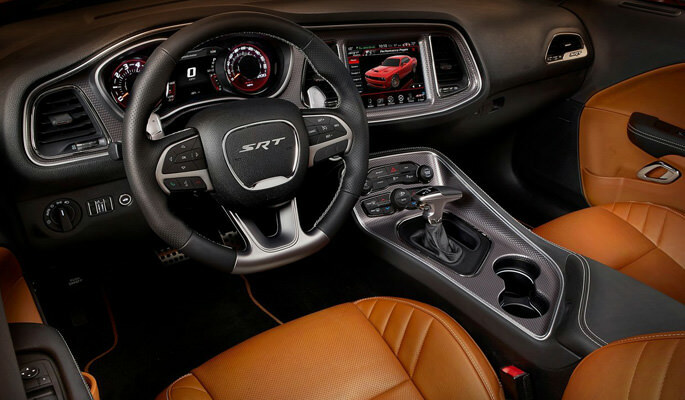 Other unique features in the Hellcat include the largest front brake package – ever – on an SRT vehicle. Additionally, the aerodynamic tunnel and dual air extractor optimize performance and control at higher speeds. Drawing on some inspiration from the 1971 Dodge Challenger, the vertical-split grille is also incorporated into the Hellcat! Do you own a Hellcat, or any other muscle car? If so, share your opinions of your vehicle by leaving a comment below! You’ll find the best in aftermarket automotive lighting parts and car accessories at ShopPMLIT! Their extensive catalog will provide you with the necessary auto lighting systems such as CCFL, Plasma, and LED! ShopPMLIT offers head lamps, taillights, halo ring lights, fog-lights and even custom modifications for your vehicle! If you’re looking for high quality automotive lighting accessories, make sure to check out ShopPMLIT!